Calling all witches, goblins and ghouls — it’s time for American Adoptions’ annual Halloween photo contest! A few times a year, American Adoptions holds photo contests on our social media for adoptive and birth families to enter. We love seeing all of our American Adoptions’ alumni, and we love sharing the photos of all the families we’ve helped bring together! 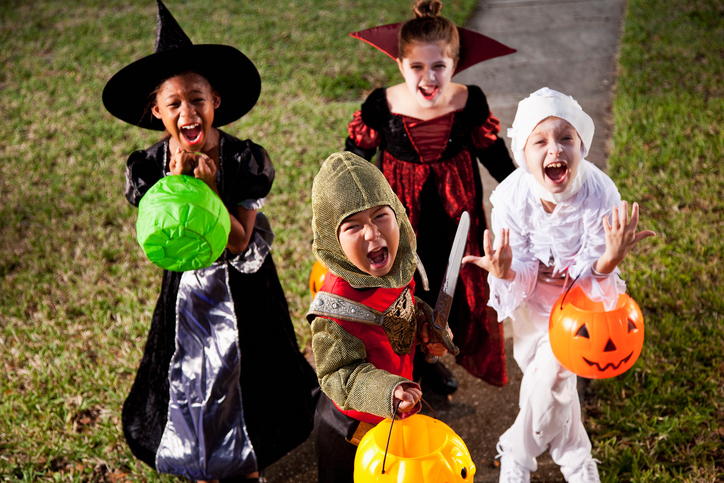 Email your favorite photo of your child(ren) that shows your favorite Halloween moment to editors@americanadoptions.com. Only one photo per family, please; we will ask you to choose if you send multiples! In the body of the email, please include your name, your children’s name(s) and ages. Example: John Smith, Age 2 – Parents: Robert and Jane Smith. Feel free to include a description with the photo, as well! All submissions are due before 5 p.m. CST on Tuesday, Oct. 23. You will receive a confirmation email from our staff if your submission meets our contest requirements. All winners will be selected by you! Accepted photos will be posted to our Facebook page once the submission deadline closes, and you, your family and friends can vote for your favorite photo with a Like. (Comments and shares will not be counted; make sure to direct people to the original photo to vote). Voting will close on at 5 p.m. CST on Tuesday, Oct. 30. The top three winners will be announced the following day on our social media and be featured in our American Adoptions newsletter. Keep in mind: Entries to our Halloween photo contest are currently only open to birth and adoptive families who have worked with American Adoptions. Let us know of any questions you have, and good luck! Does it have to be a current photo? I have a favorite from when my daughter was infant, but she is 7 now. Hi, Tisha — You don’t need to use a current photo for the contest. Just let us know your child’s age in the photo and their current age, please! I’m from INDIA…can I send pic of my son & participate?? Hi, Megha — At the moment, our photo contest is only open to adoptive families and birth families who have worked with our agency. Thank you!